We’re thrilled to be part of a new web/TV reality series – Trep Life – giving audiences a unique, 360-degree view of what it takes to succeed as an entrepreneur. Each episode focuses on one company or organization. The first episode featured our friends Matt Maloney and Mike Evans from Grub Hub – a terrific place to find every restaurant that will deliver to you. Subsequent episodes featured Lara Miller, a designer and Executive Director of the Chicago Fashion Incubator, serial entrepreneur Howard Tullman, Redbox Founder Mark Rechler, and James Miller and Samantha Ballenger of Network After Work. Ross is founder and CEO of crowdspring. 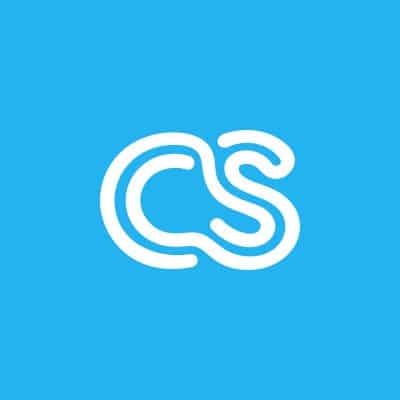 There's a rumor that Ross started crowdspring because he wanted to wear shorts and sandals to work (which he could not do while working as an attorney). The rumor is true.